Ostrea II Location. 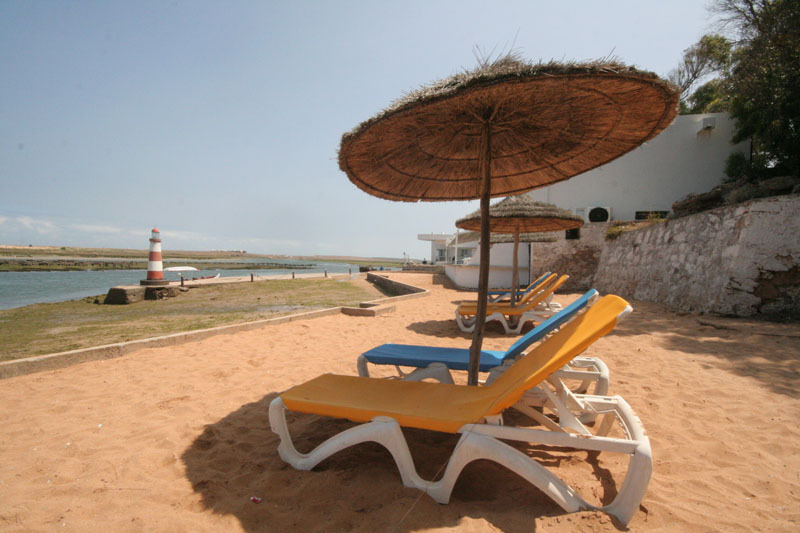 Book Ostrea II Today with Hip Morocco - Holiday Accommodation in Oualidia, Morocco. 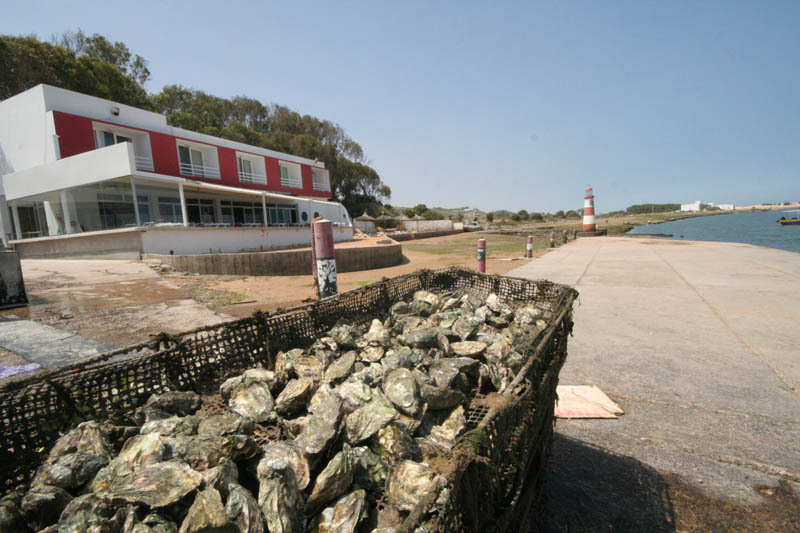 "Working Oyster farm accompanied by humbling modern simple boutique hotel accommodation"
With its roots in quality Oyster fishing and set on a working Oyster farm, Ostrea II is a hive of interesting activity during the day then a humbling relaxing house of tranquility at night, with fresh Oysters in abundance. 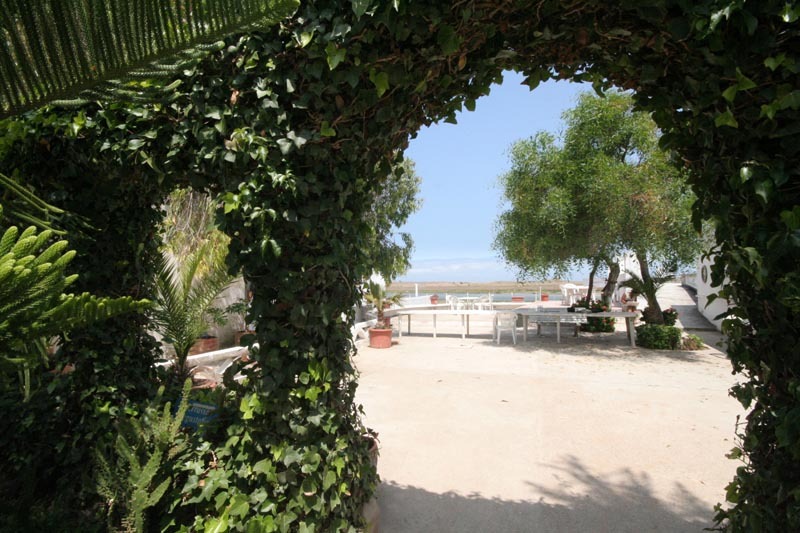 Created after the owner of the Oyster farm received much interest from visitors wanting to stay onsite and enjoy the calming atmosphere, Ostrea II is a simple property in Oualidia with wonderful views of the spit coming off from Oualidia lagoon and the Atlantic ocean beyond. 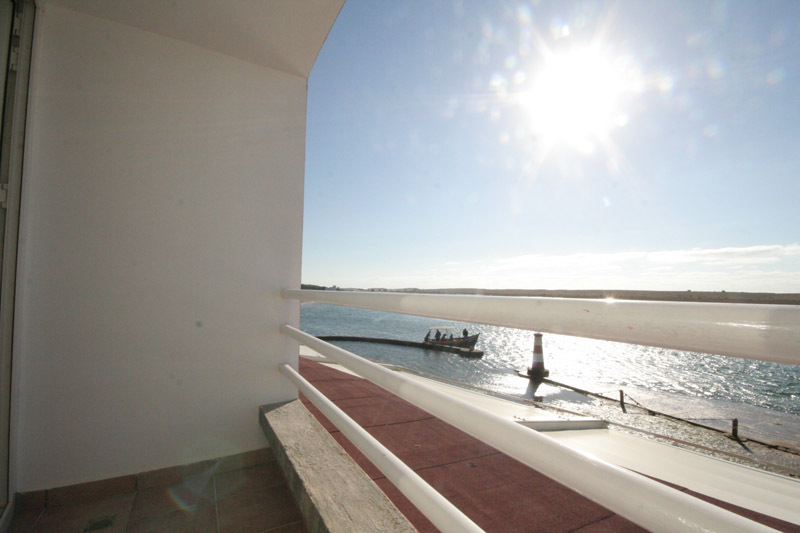 Rooms at Ostrea II are spacious, each with a bright open view of the Oualidia lagoon from their small private balconies. The rooms have a simple small boutique hotel style with ensuite bathrooms. The onsite restaurant offers wonderful fresh seafood from Oualida specializing in Oysters that can be accompanied in a range of interesting styles with tasty additons. 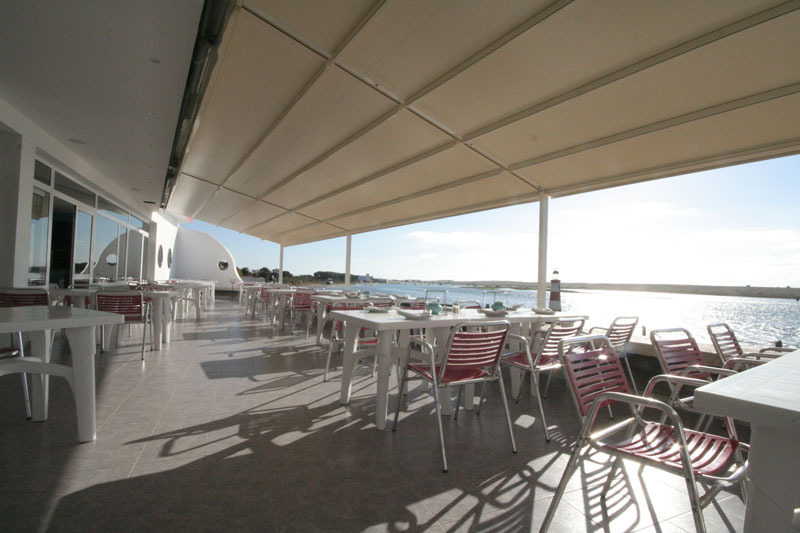 The restaurant has an outdoor covered area alongside the Oualidia lagoon or indoor modern European styled area. There is a simple outdoor seating area with tables and chairs set above the Oyster farm, getting plenty of sunlight during the day. The small private beach area has sunloungers but is not suitable for swimming. 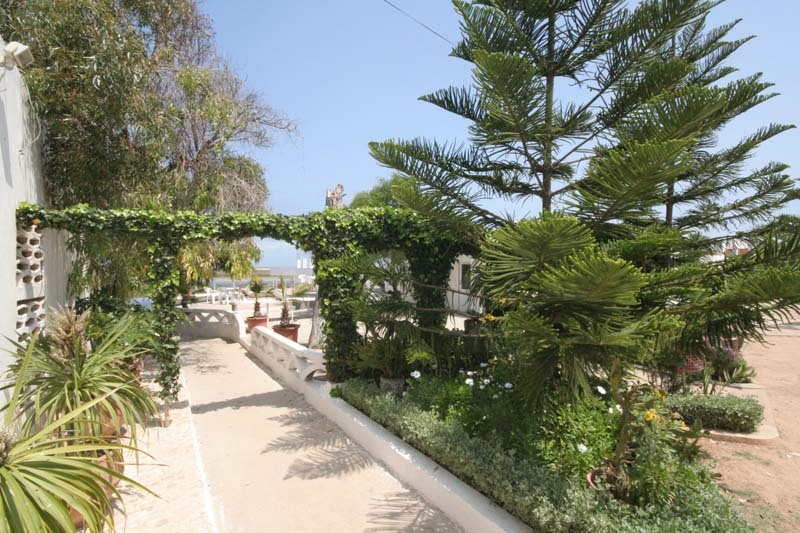 This relaxing property in Oualidia has a rustic fishing community style but with well presented modern bedrooms, perfectly suited for a romantic holiday in Morocco or honeymoon by the sea. 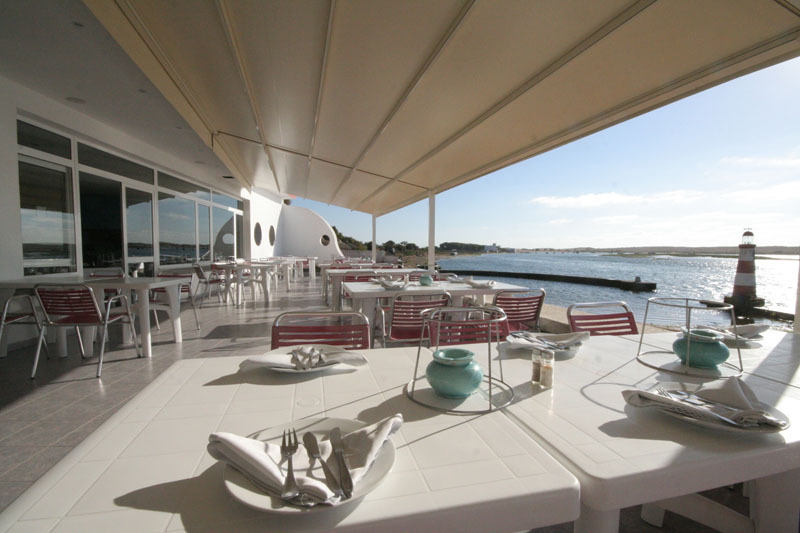 Providing one of the best views over the lagoon of Oualidia, in a secluded part of town, the restaurant at Ostrea II is the perfect setting for romantic meals or a relaxing moment with your children playing on the private beach. Nabil and his team of professional chefs select the freshest of ingredients to deliver some of the best culinary experiences in Oualidia.The must try at Ostrea II are the oysters, straight from the restaurant's own oyster park. 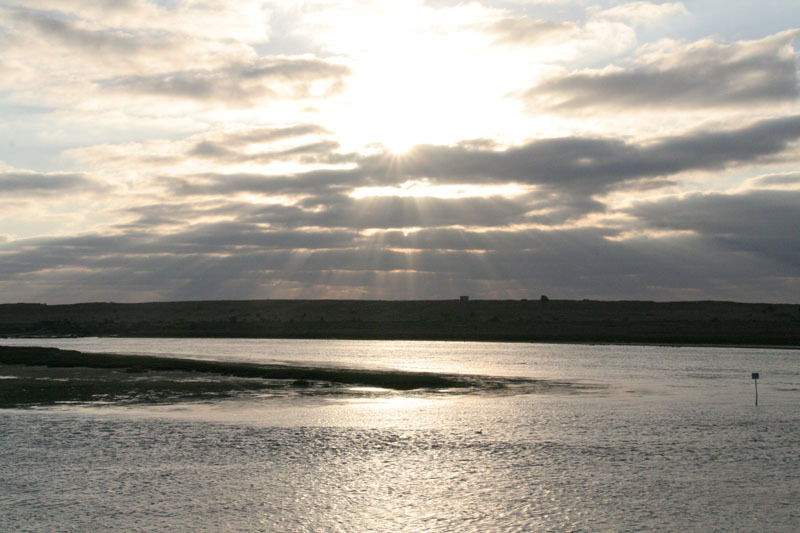 Oualidia is set on a beautiful lagoon which itself, is worth spending time exploring. Whether you are into quad biking in the dunes, horse riding along the beach or getting on a boat to scrutinize the aquatic life of the lagoon, the staff at Ostrea II is always happy to help you organise any activities and advise you. 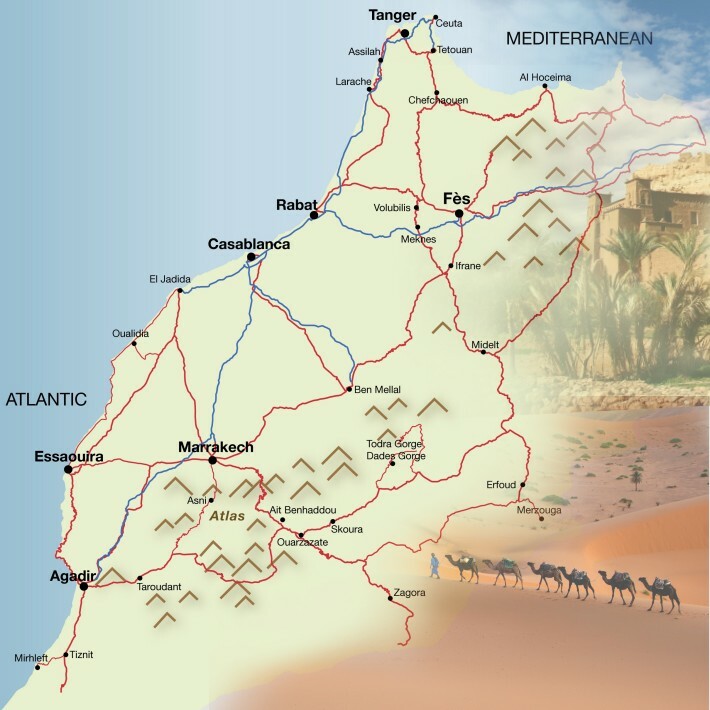 The year round sun in Oualidia favorises all sorts of outdoor activities. 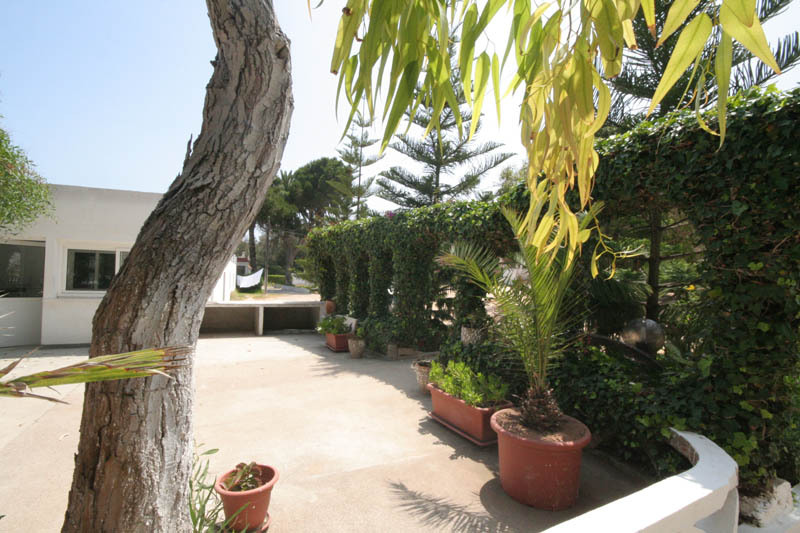 Located in a quiet secluded area of Oualidia along the river that passes inland from Oualidia lagoon. 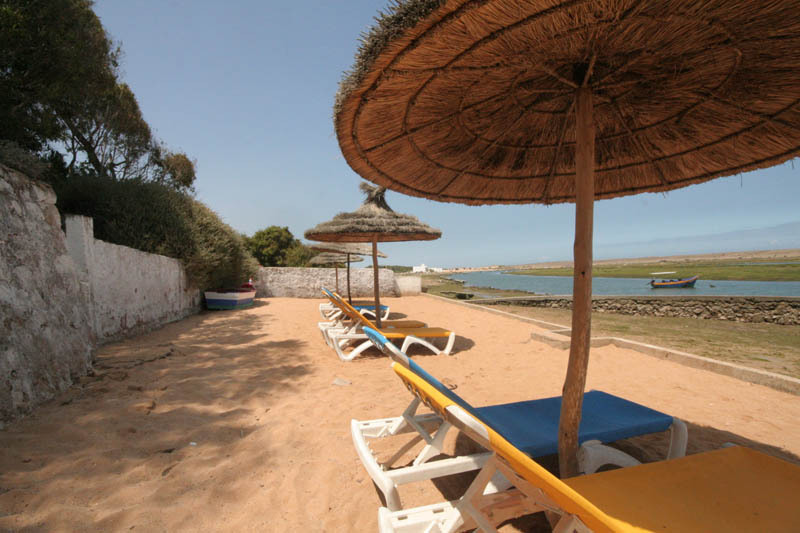 A 20 minute walk from the centre of Oualidia town and 5 minutes drive to the main Oualidia lagoon with some wonderful seafood restaurants, cafes and beach front eateries. The double room at Ostrea II is spacious with queen-sized bed and seating area with modern comfy arm-chairs, table and dressing table. This room has a seaside style with white walls and a clean, neat nautical atmosphere. 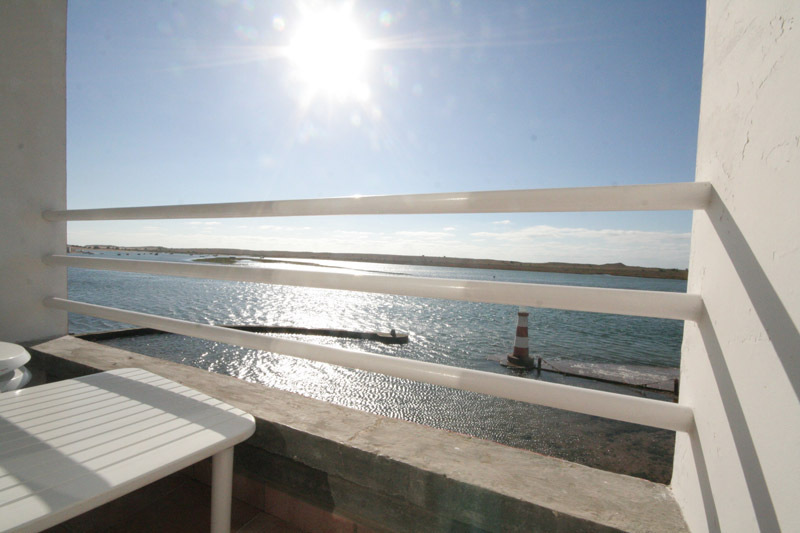 This room has a small private balcony with wonderful views of the tributary coming off from Oualidia lagoon, and overlooking the onsite oyster farm. The 3 twin rooms at Ostrea II are decorated in a clean white walled style with blue nautical additions giving these rooms a seaside feel. These rooms are cosy with small seating area and presented in a neat modern simple boutique hotel style. The large bedside double doors open out onto a private balcony with views of the Sidi Daouit shrine sitting humbly on the Oualidia lagoon spit. 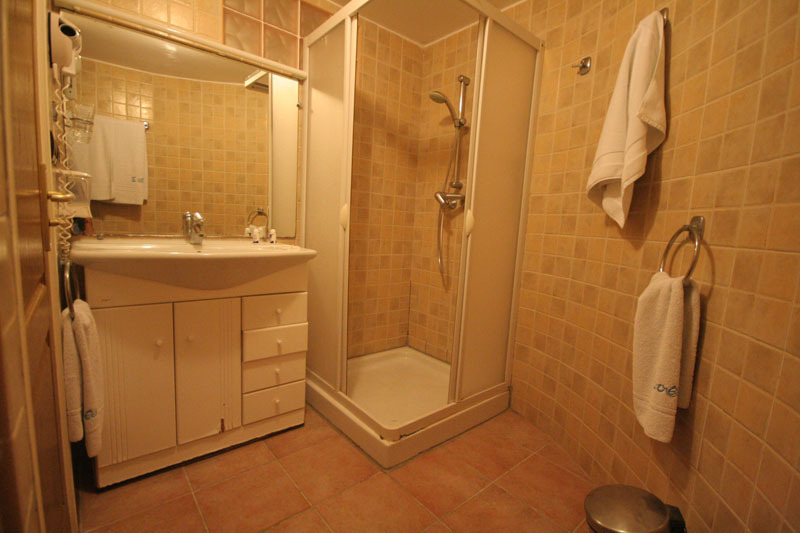 Bathrooms are well presented and nicely furnished with light brown tiling, shower cubicle and good selection of toiletries. The large double room is spacious with a seating area and dressing table. The bed sits alongside the large double doors opening out onto a small private balcony overlooking the Oulalidia lagoon and Atlantic ocean beyond. 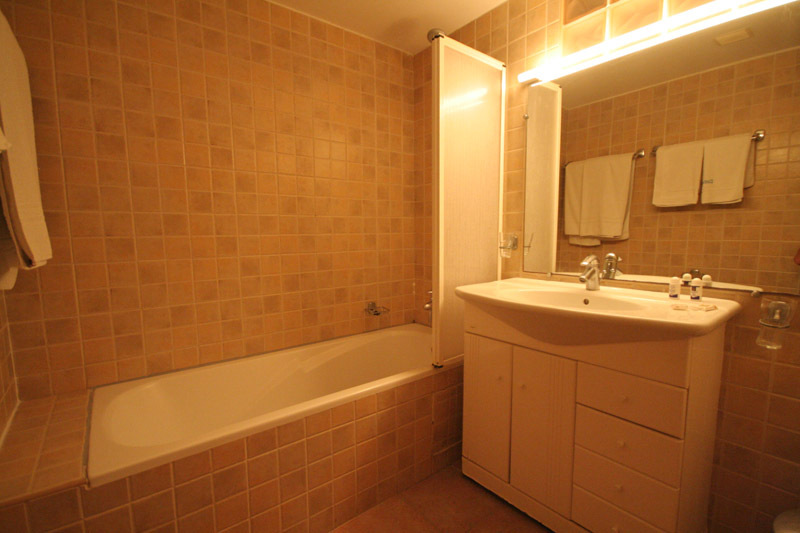 The bathroom is a good size with bathtub and shower fitting, quality toiletries and nicely presented with an intimate atmosphere. Well suited for honeymoon ideas in Morocco, this room at Ostrea II makes a stay in Oualidia relaxing, cosy and humbling. 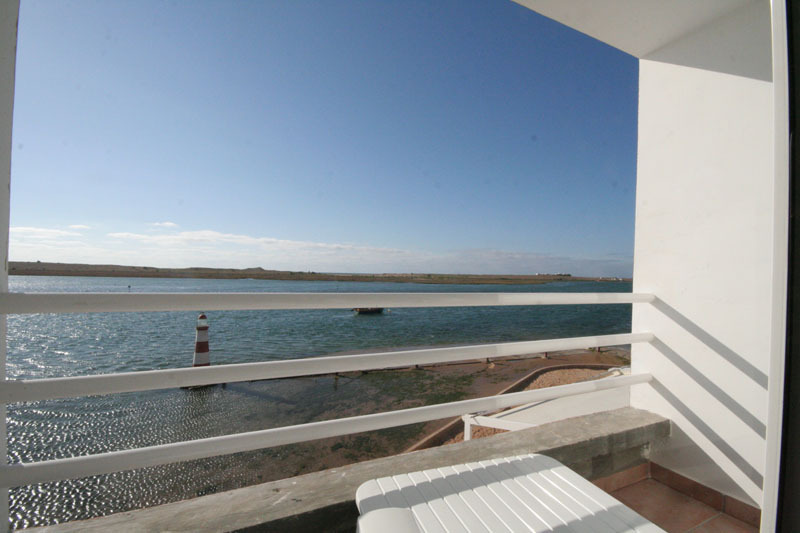 The base rate price at Ostrea II is in pounds, euros, or Moroccan dirhams and exchange rates are approximate.